Many girls grow up with dreams of having a large wedding. However, small weddings are starting to grow in popularity for good reason. It’s common for girls to want their wedding days to be special. However, having a special day doesn’t mean that you have to go all out. In fact, small weddings are growing in popularity as people learn that having intimate weddings is often more meaningful than large ones. 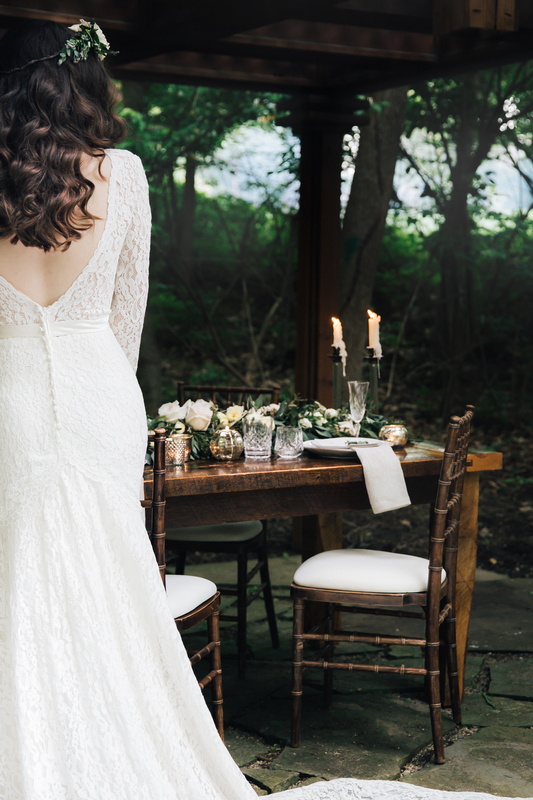 Just because you have a small wedding doesn’t mean that you can’t buy a designer wedding dress in Columbus. It just means you should be more selective on the people you invite. Small, intimate weddings tend to cost less than large ones. This allows you to save money, and put it towards your future. It may even give you extra wiggle room to buy the stunning designer dress that you’ve always wanted. Spending a ton of money on a wedding isn’t always the best option since it’s over in a day. Put that money toward building a life together with the person you love. Large weddings tend to be similar in nature. After all, you need a large enough venue to hold all of your guests. However, intimate weddings allow you to explore possibilities outside the norm. Choose an area that fits your personality and interests. Everything from an open beach to a sailboat if fair game. Let your imagination run wild. Besides costs, weddings can be time-consuming to plan. The amount of time you have to put into planning your wedding increases with its size. You and your soon-to-be partner can reduce stress by opting for a smaller wedding. This means less planning and more time to spend together. You likely have other things going on in your life, such as a job, so don’t spend all of your free time planning your wedding.